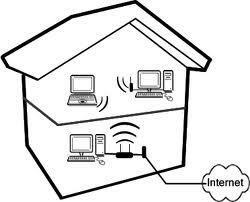 Check your neighbourhood for signal density, then immediately change channels. 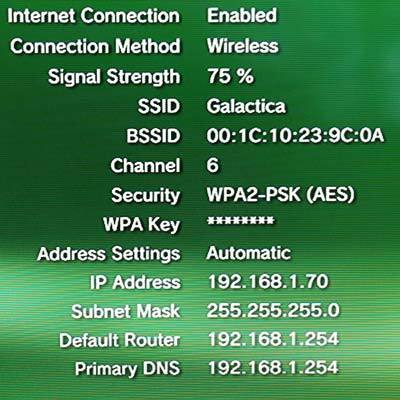 I was having poor network reception in the new house, and as soon as I checked the density I found several other networks also on Channel 6 (default). After changing to channel 2, I was immediately treated to double the speed. I can guarantee you have at least one neighbour on channel 6. GUARANTEE. Also, your SSID’s make me green with jealousy. Amazing, can’t believe I didn’t think of something so easy. 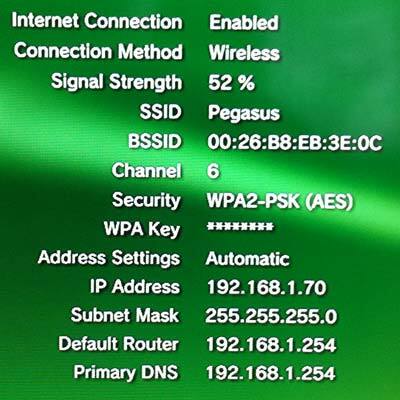 There are a few wireless networks around the house so it’s very possible they are on channel 6. I’ll make the adjustments and see what happens, it won’t do anything but make the network better.